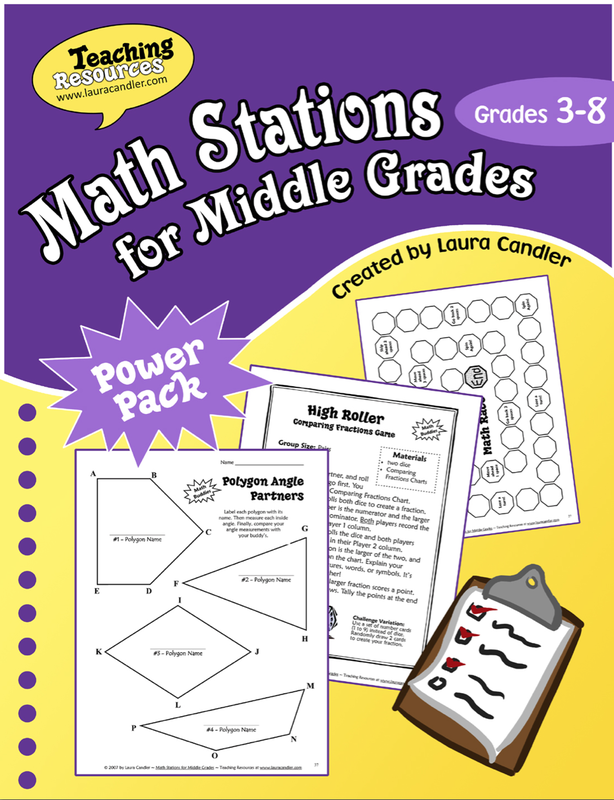 Awhile ago, I was given the opportunity to review Laura Candler's Math Stations for Middle Grades. And I must say, I'm glad I did! It is a resource that I go back to often when I have the opportunity to do math stations. The great thing about these activities, is everything you need is pretty much right there. All I had to do was print and go. My students enjoyed it because they were different from the traditional stations I usually do with them. The Pair Decimal Writing was perfect because we have been working all year long on how to properly say decimals without saying the word "decimal" or "point". This exercise was easy enough for the kids to get then hang of without me having to spend a lot of time on what they needed to do. The Geoboard Quadrilaterals station was a hit. My students love to use the Geoboard app on their iPads and this provided them the perfect excuse to do so. I remember having the same level of excitement when my teacher use to pull out the old fashion geoboards. It is great seeing they still have that still provide that level of enthusiasm for my own kids. :-) This station also provided the lead into my quadrilateral project that I have my students do each year. It was a win - win situation. Concentration was probably the favorite station of the day. Laura provides two different versions - Triangles and Geometry. I simply combined them both into one large game. Because the sizing on the pieces between the two games was slightly different, I did have to trim some of the pieces down so it was obvious which piece belong to the geometry version and which piece to the triangle version. Overall, I would say that it took me ten minutes to print and set-up the stations I wanted. That's roughly 3.5 minutes per station, which isn't bad at all! 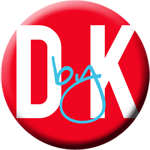 I really encourage you to check this resource out. They are great to have in your back pocket all year long. I have this, and LOVE IT!!!! Agreed, pretty easy to get together!! !